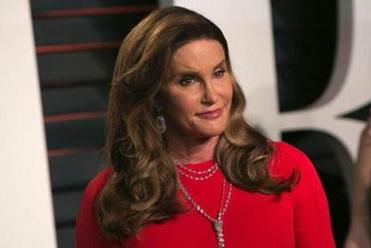 Reality television star Caitlyn Jenner is appearing in a new social media campaign to support a transgender anti-discrimination bill before the state Legislature. 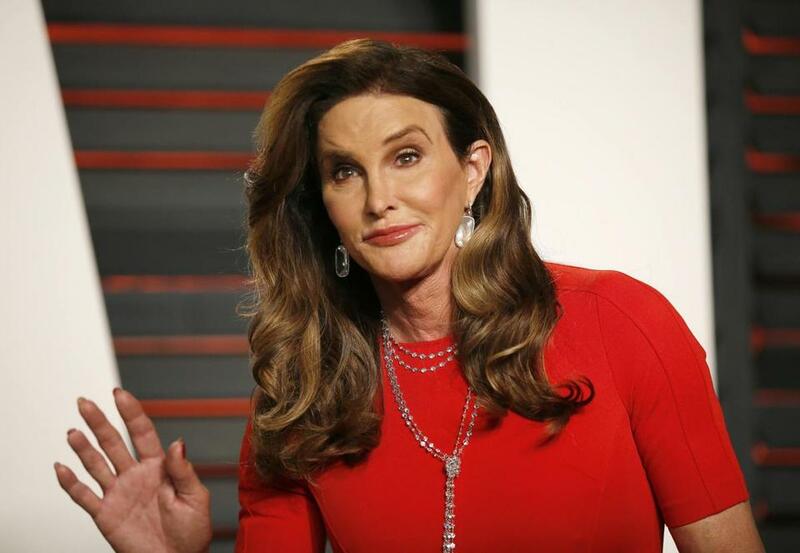 Reality television star Caitlyn Jenner and Boston Bruins center Patrice Bergeron are appearing in a new social media campaign to support a transgender anti-discrimination bill before the state Legislature. Attorney General Maura Healey started the campaign on Facebook and Twitter with her own video calling on the public to support a bill “against discrimination, against harassment” and to promote it with the hashtag #EveryoneWelcome on social media. The legislation would bar discrimination in restaurants, malls and other public accommodations. Healey’s office later released videos from Bergeron, soccer player Abby Wambach, and Celtics co-owner Steve Pagliuca, with plans to post more takes from Senator Elizabeth Warren and Harvard University professor Henry Louis Gates, Jr.
Caitlyn Jenner, ‘trans ambassador’ to Ted Cruz? The Olympic champion and reality show star explained in The Advocate how she could help Ted Cruz. The cast of the Amazon show “Transparent” and Boston Mayor Martin J. Walsh will submit videos for the campaign, too, according to the attorney general’s office. Opponents say they are concerned about the privacy rights of women and girls who might feel uncomfortable sharing a bathroom or locker room with a person born with male anatomy, but identifying as a woman.